General household repairs and maintenance services. Roof leaks, door and window service and replacement, decks and walkways construction or repair, plumbing service and repair, electrical service and repair, tile, carpet or wood flooring installed and repaired. 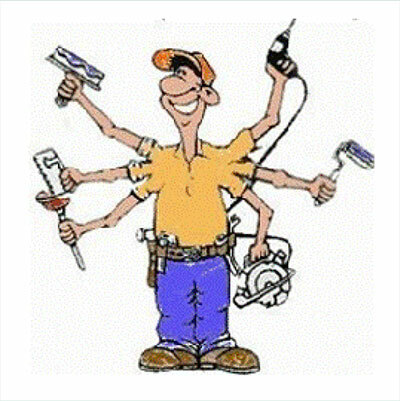 We are available for most household repair and maintenance items. How can we help?